A tiny mammal called the hispid hare may have just won the world’s longest game of hide and seek. Native to the grasslands along the Ganges river in South Asia, these adorably shy critters haven’t been spotted in Nepal's Chitwan National Park since 1984. For the past decade, conservationists were convinced they’d gone extinct in the area. This week, however, a conservation officer caught a baby hispid hare on camera — an amazing sign that proves the mammals are still around. "The fact that the hispid hare was a baby indicates that there are also parents and both males and females," Bed Khadka, the officer, said in a statement. 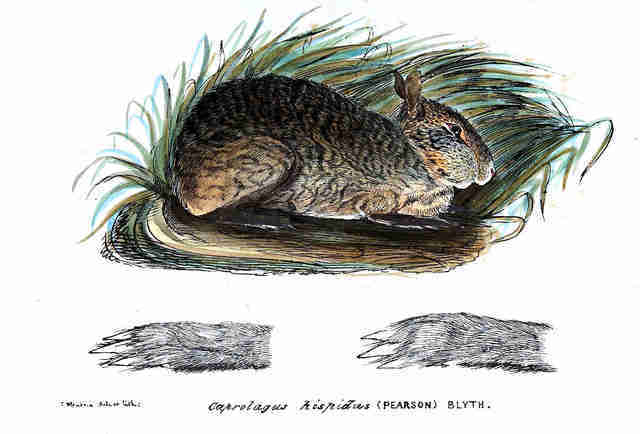 Adult hispid hares typically weigh around 5 pounds and have a short, bristly coat. Before the species’ hiatus, populations were declining due to floods from an increase in agriculture and human development. They were listed as an endangered species on the IUCN Red List in 1986, where they still remain today. 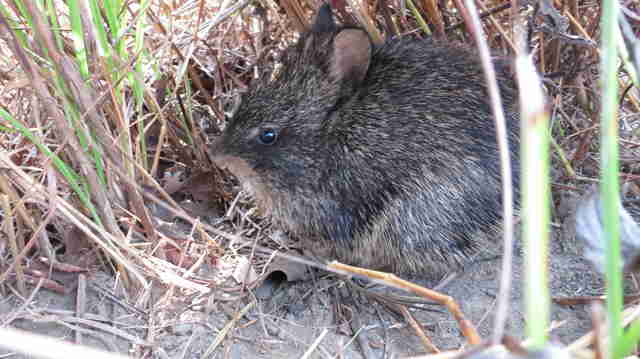 Surprisingly enough, this is not the only small mammal species to go undetected for decades. 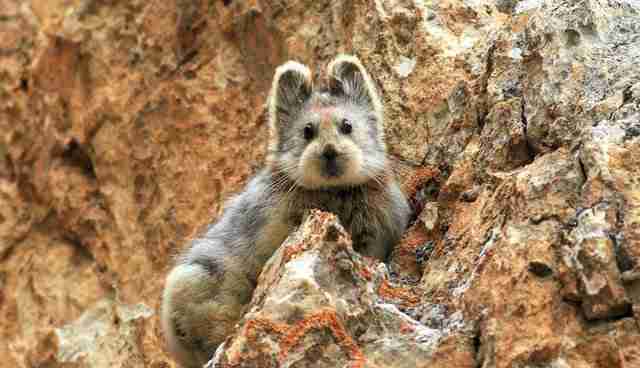 In 2015, a conservationist in China rediscovered the Ili pika — a furry, hamster-like creature that closely resembles a teddy bear. Before 2015, the pikas hadn’t been spotted anywhere in the wild for 32 years. Now that Khadka knows that hispid hares are still out there, he’s looking to spearhead efforts that will help conserve the species. In the region in which they live, grassland burning is a common method used by national park management to create new grass shoots for grazing animals. To help endangered animals in Nepal like the hispid hare, you can make a donation to WWF.